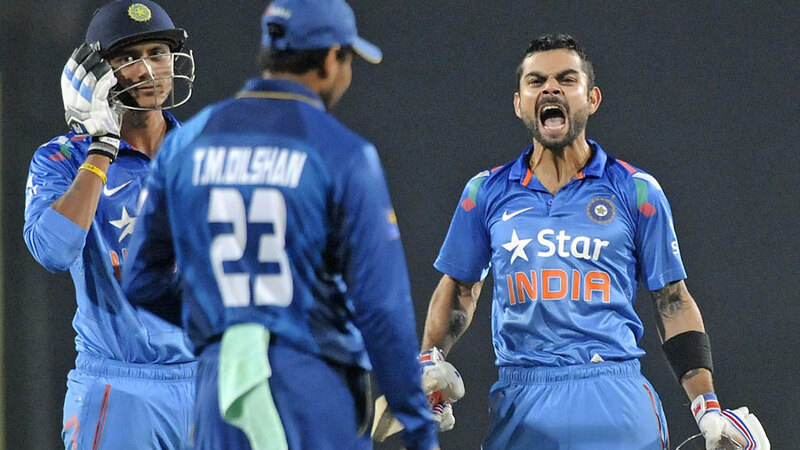 India will take on Sri Lanka in the 8th match of the ICC Champions Trophy at the Kennington Oval. Both teams have had contrasting starts to their campaigns in the tournament. Where India thrashed their arch-rivals Pakistan, Sri Lanka surrendered against South Africa. The two Asian countries will now face each other in what might decide the fate of the Group B. The other 2 countries in the group South Africa and Pakistan will also keep a keen eye on the game. 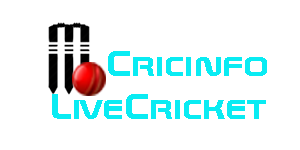 The spin and pace bowling combination for India has only helped them become a lethal all-round side though fielding has been a matter of concern -- as pointed out by skipper Kohli -- and which the team will look to overcome against the Lankans. India boast an array of seamers -- Bhuvneshwar Kumar, Umesh Yadav, Jasprit Bumrah and Hardik -- who can be lethal in these helpful English conditions. According to the level of this team, India will win this match. India - Shikhar Dhawan, Rohit Sharma, Virat Kohli(c), Yuvraj Singh, MS Dhoni(wk), Kedar Jadhav, Hardik Pandya, Ravindra Jadeja, Bhuvneshwar Kumar, Jasprit Bumrah, Umesh Yadav. Sri Lanka - Niroshan Dickwella(wk), Kusal Perera, Kusal Mendis, Dinesh Chandimal, Angelo Matthews(c), Asela Gunaratne, Thisara Perera, Suranga Lakmal, Nuwan Pradeep, Lasith Malinga, Seekkuge Prasanna.